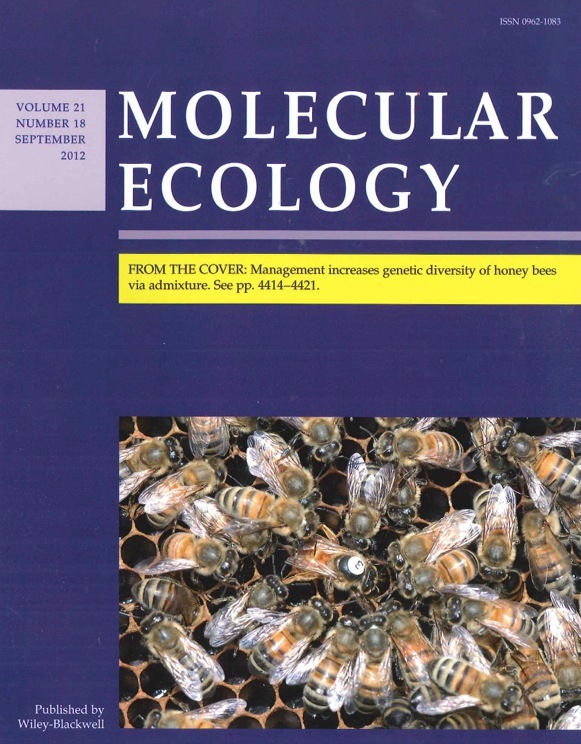 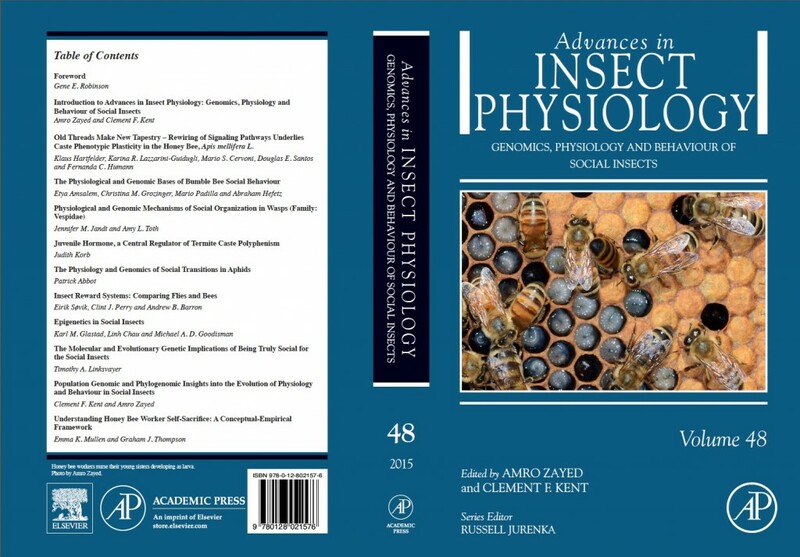 Our paper on the effects of management on genetic diversity of honey bees appeared in print today in Molecular Ecology – we also got the cover picture (a nice picture of a queen with her retinue of workers). 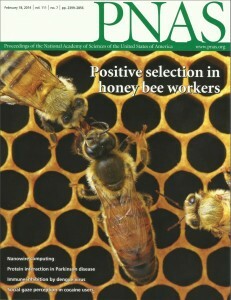 Also appearing in this issue is a very nice perspective on our research written by Dr. Ben Oldroyd from the University of Sydney Australia. 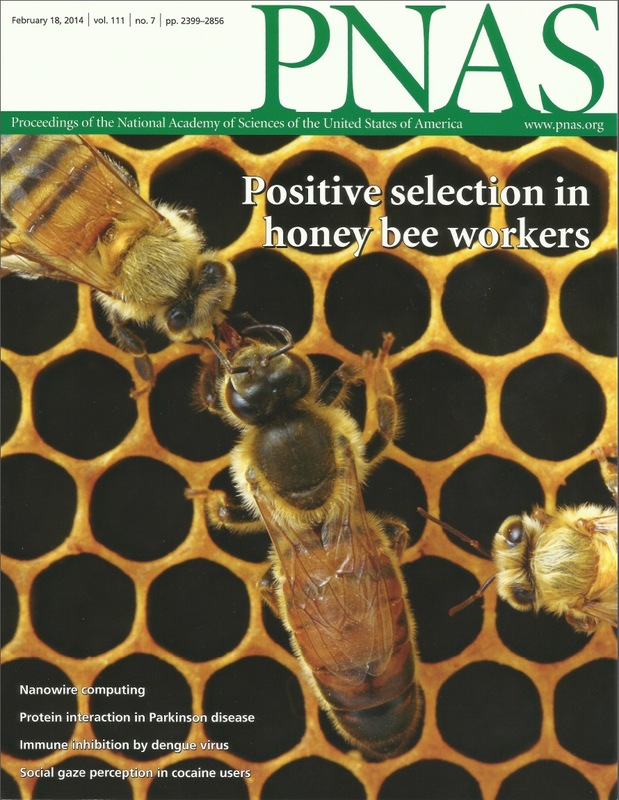 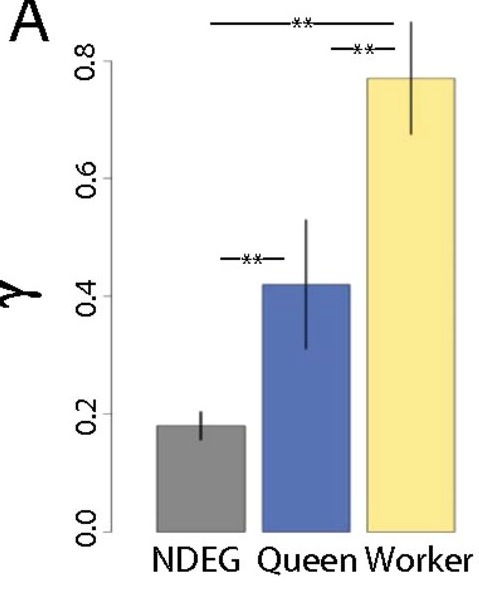 Dr. Oldroyd has been studying honey bee genetics for more than two decades, and it is a honour to have him comment on our research.